The New York City real estate firm is selling four properties and 1231 Third Ave. for $143.8 million. 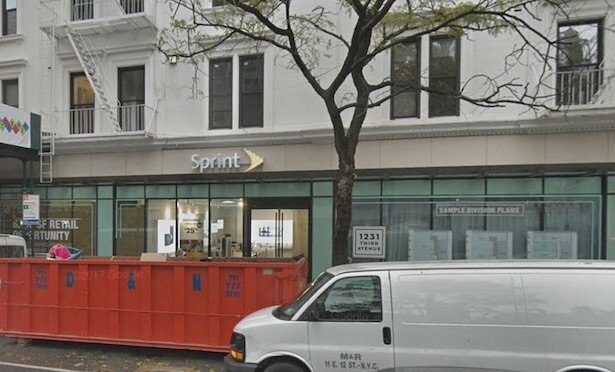 NEW YORK CITY—SL Green Realty Corp. signed a contract to sell 1231 Third Ave., and an assemblage of four properties on E. 72nd Street with 31,076 square feet of development rights for $143.8 million. The REIT declined to disclose the buyer’s identity.